The Consumer Council for Water (CCWater) has released a new report - Water for All: Affordability and vulnerability in the water sector 2017/18. The report provides an overview of water companies’ performance in supporting customers who are financially vulnerable and those that need additional help accessing their water and sewerage services. Vulnerability is a growing talking point across sectors, as regulators step up their approach to protecting consumers in need of extra support. But whilst water companies are visibly doing more to provide that support, there is still some way to go. What progress has been made in the sector? A key barrier to customers receiving the help they need is the lack of awareness of the support options available to them – we heard it first-hand in our interview with Jake Mills from Chasing the Stigma. Water companies have made some progress here. 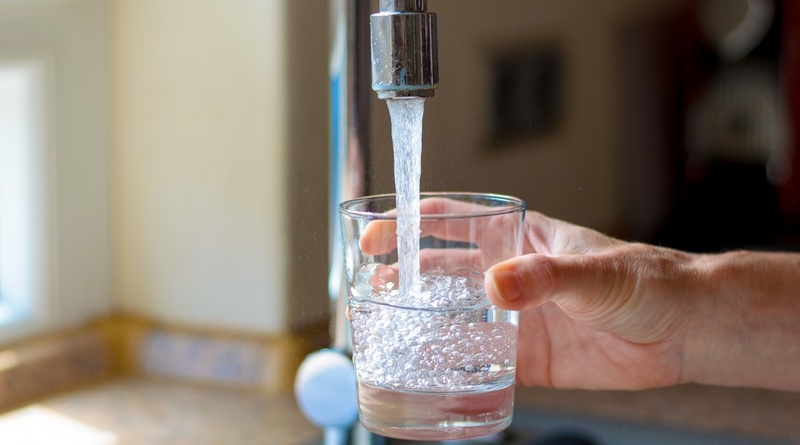 According to CCWater, nearly 345,000 customers are currently signed up to priority services – that’s a 14.6% increase from last year and up 37% since 2013/14. United Utilities has increased the number of customers signed up to its priority services register by 69%. It’s been collaborating with Salford Council to promote priority services to all blue badge holders, with plans in place to contact all other local councils in the North West now that the Salford Council pilot is underway. Expanding this scheme would potentially reach 300,000 blue badge holders throughout the North West. General awareness though remains relatively low: just 43% of customers are aware of priority services – and it’s still a similar story for the other support options available to customers. Almost 3 million households in England and Wales are struggling to pay their water and sewerage bills. The problem is amplified by a lack of trust and engagement between customers and service providers - 27% of customers are unlikely to contact their water company if they are worried about a bill. And what the report doesn’t divulge is how long it might take the other 73% to tell their water company they’re dealing with financial difficulties. For anyone dealing with such problems, getting in touch with their service provider to inform them they can’t pay their bill is going to be right down on their list of priorities. More customers are receiving financial support; there’s been a 51% rise in the number of people on a low income receiving subsidised water bills through customer-funded social tariffs - now totaling 393,143 customers. What’s next for the sector? Companies need to both break down the barriers to engagement and be more proactive in identifying people who need a little extra help. The UK population is getting older: in 2016, 18% of the population was aged 65 and it’s projected to increase to 20.5% by 2026. It is also estimated that one million people will have dementia in the UK by 2025. Whilst we are seeing new ideas to solve common challenges – like the cross-sector data sharing schemes driven by Ofgem, Ofwat and the UK Regulators’ Network - the water sector has to build more momentum and plan for the future.